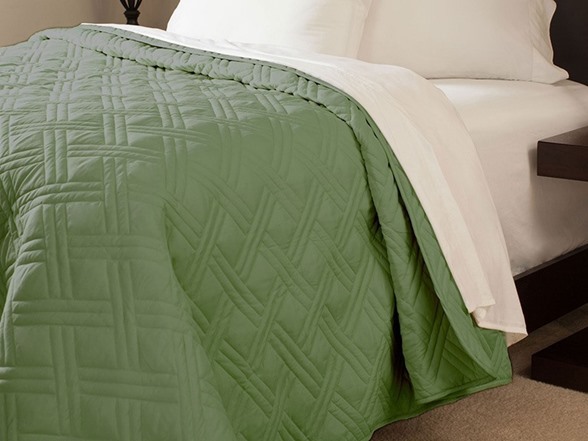 This lightweight quilted blanket is great for keeping cool during the warm summer nights. 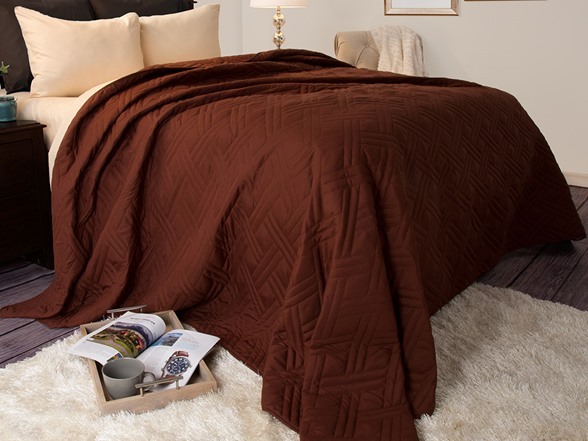 Suitable for cool winter nights as it gives you comfort by adding attractive texture and depth to your bedroom with the versatility of a solid color. 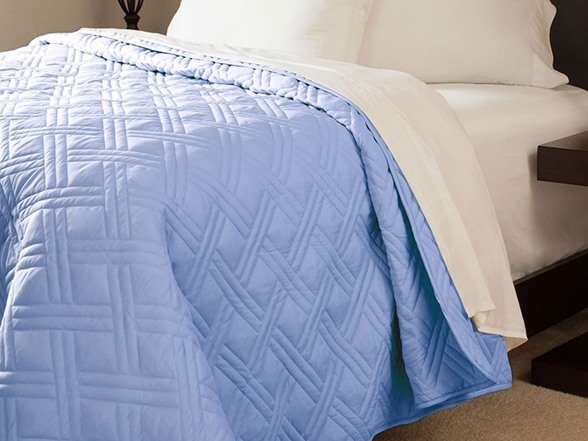 The classic stitch will go with any decor this quilt will certainly add a whole new decorative element to your bedroom.